PALLETISED EQUIPMENT was established in 1974 and has grown over the years as a reputable manufacturer of quality machinery, and we are BEE approved. This has earned us the reputation of being a trusted and respected supplier. 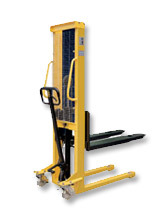 As well as being a manufacturer of Pallet King Pallet Trucks, we also build a range of custom built stackers and the popular Pallet Weigh Truck Scale. Our range of products includes an imported range, which is sourced from Scandinavia. 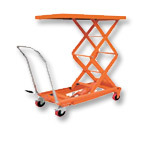 These are pallet trucks, Hi-lifts, lift tables and stackers from 500kg manual units to 1.4t, 4.0m lift powered units. 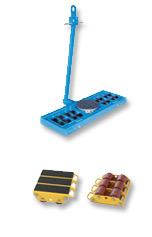 An extensive parts service is also available for most makes of pallet trucks.